If you want to hear about the real ins and outs of the music industry, who better to hear it from than the man who discovered Oasis? 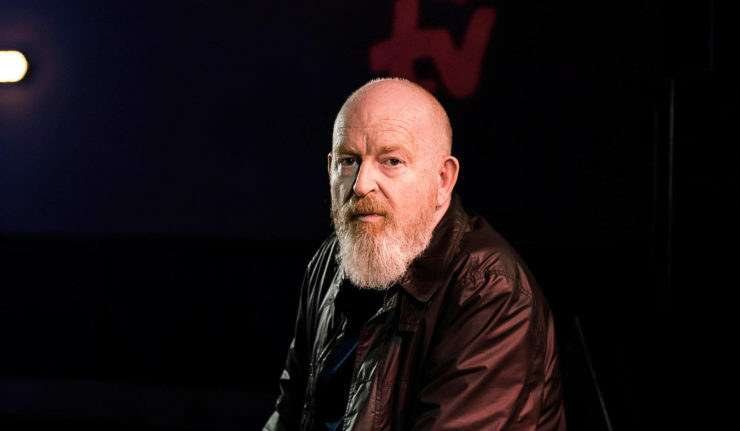 Alan McGee is coming to The Shed for An Evening with event on Friday 30 August and tickets are on sale now. He’s seen it all, from being a record label owner, musician, manager, and music blogger for The Guardian. But of course, he is best known for co founding and running the independent Creation Records label and for being the man who discovered & signed Oasis. Join Alan at The Shed as he discusses his career, the music industry and his relationship with bands such as Oasis and Primal Scream. The Q & A will be followed by some live music and DJ spinning britpop classics. Tickets from £10 are on sale now.